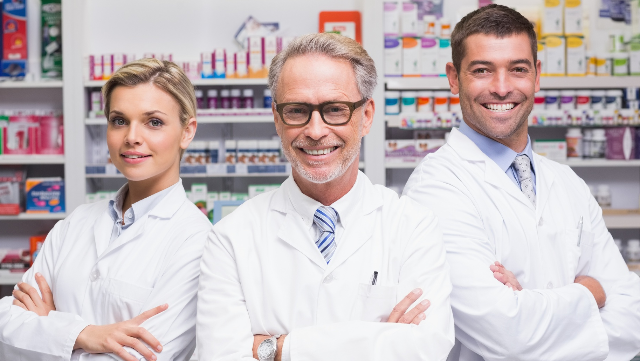 When it comes to pharmacist staffing you really only want to hire the top talent available. We'll show you how to weed through applicants here. Canada's most trusted job board for pharmacy professionals and employers. Pharmacists, students and technicians in pharmacy and industry settings.